February 20, 2012: Kicking + Screening Film Festival announced Friday February 17th that it had selected nonprofit Coaches Across Continents as its Social Initiative for 2012. The K+S Social Initiative is a three-year-old program to use the reach and connectivity of K+S’s festivals to promote and support football/soccer-related causes. 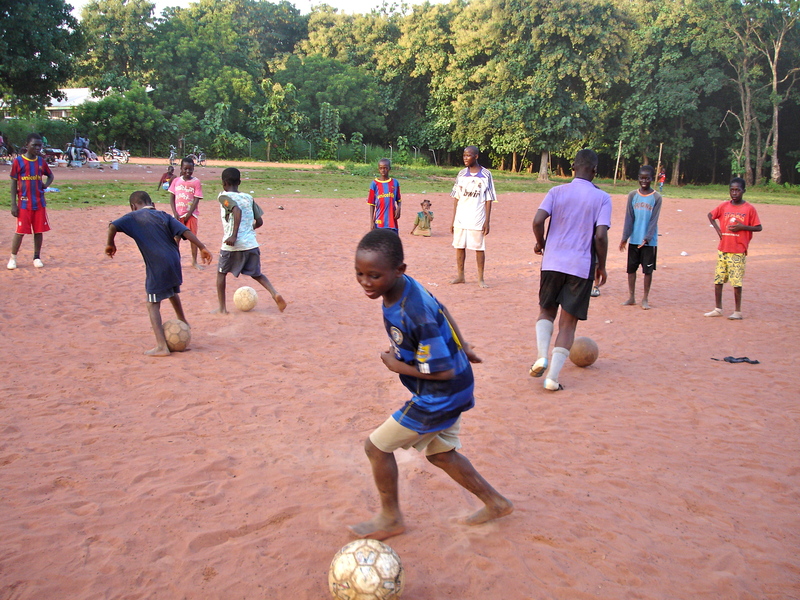 Past Social Initiatives include Grassroot Soccer, Play31, and Soccer Without Borders. CAC working in Tamale, Ghana.